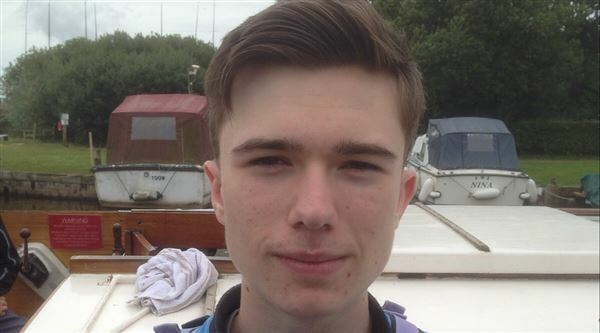 Josh has been awarded a Future Leaders Fund grant for his place on a project with the Jubilee Sailing Trust - offering people with disabilities the chance to experience life on a tall ship. Josh says, "I am thankful for this is fantastic opportunity to sail, make friends and help others; making great memories along the way. I can't wait to taste the salt air and experience things I have only ever dreamed of before in such a stunning location."